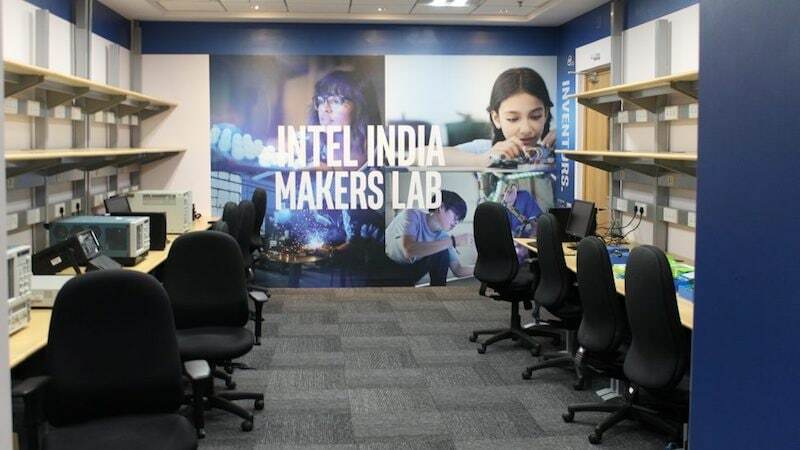 In 2015, Intel brought its Maker Lab hardware startup accelerator to India, working with 14 startups. Last year, the company partnered with the Department of Science and Technology (DST) and IIT-Bombay’s startup incubator, Society for Innovation and Entrepreneurship (SINE) to create a program called Plugin, a collaborative incubation program for hardware startups. With four of the startups in the program already having reached market-ready products and several more having completed product development, Gadgets 360 attended a demo day at the Maker Lab in Bengaluru, where we got to see some of the new ideas in action. Another part of the challenge is that such companies have a longer road to the market. “The big difference between a hardware company like us, and a software startup, is that you can’t ship a minimum viable product,” said Tarun Metha, CEO and co-founder Bengaluru-based Ather Energyduring an earlier conversation. “There are multiple parts that are needed – you need infrastructure and experience, along with business mentorship, which SINE is able to provide, and of course, access to funding, where DST plays a big part,” Intel’s Chaddah adds. As of now, four of the startups from the accelerator are market ready. Fresh Technology Solutions has created a direct to wall printing device to make wall murals quickly and easily. This could be deployed by businesses or even rented to consumers, the company suggests. Bharati Robotics Systems (BRS) meanwhile has created the August 1.0, an autonomous floor cleaning robot that sends reports to your smartphone. 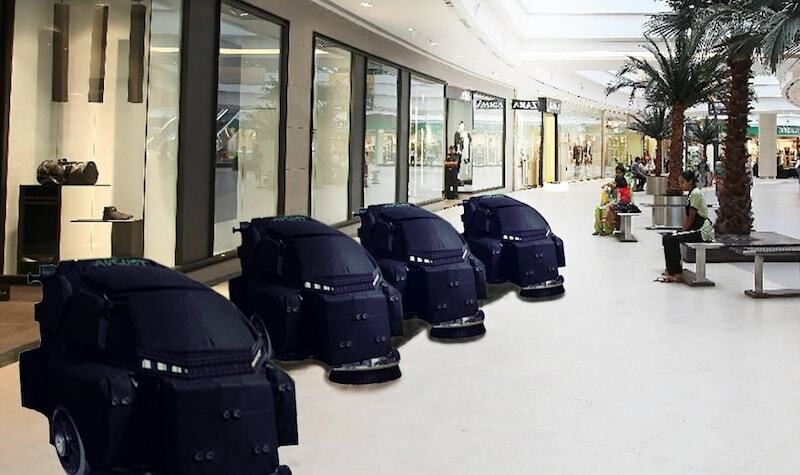 Unlike the iRobot Roomba, or India’s Milagrow, BRS is targeting big businesses instead, as the August 1.0 is an industrial floor cleaner, and the idea is to have fleets of these patrolling malls, offices, and other institutional buildings, where the cost of the device is more easily offset over time. According to the company, it leads to a 200 percent increase in productivity and efficiency, and is well suited for factories, warehouses, malls, airports, and even railway stations. Pricing and final rollout is yet to commence however. At the demo day, the August 1.0 took second place from a prize ceremony from Intel. First place went to Ayata Intelligence, a company whose product is still in the prototype stage. The company has developed prototype glasses (the ViShruti, pictured top) for the visually impaired, which can tell the wearer what’s being looked at using computer vision. Microsoft has demonstrated such a product for some time now, and recently launched Seeing AI, a talking camera app for the visually challenged. An Israeli company called OrCam is also working on wearables for the visually challenged, but as of now, the products on the market are quite limited. Shreyas Upasane, CEO of Ayata Intelligence also mentions that the ViShruti will be significantly cheaper than most competing products, with a price of around Rs. 10,000, while he expects competing products to be more than 10 times costlier. The ViShruti can identify currency notes, help with indoor navigation warning the wearer of obstacles, and do object recognition. Another exciting use case that was demonstrated was reading the newspaper for the visually impaired – it can even recognise some Indian languages. There’s a camera that’s worn over the bridge of the nose, and the arms of the glasses include bone conduction headphones, so the ears of the wearer remain open, something that Upasane points out is very important when making products for the visually challenged. Other products showcased at the event that are still being developed include an electric two-wheeler that’s designed for the needs of e-commerce companies. The “Piglet” is designed to be easily customised with multiple storage options, and to be cost effective for companies that have to keep a fleet on the road. 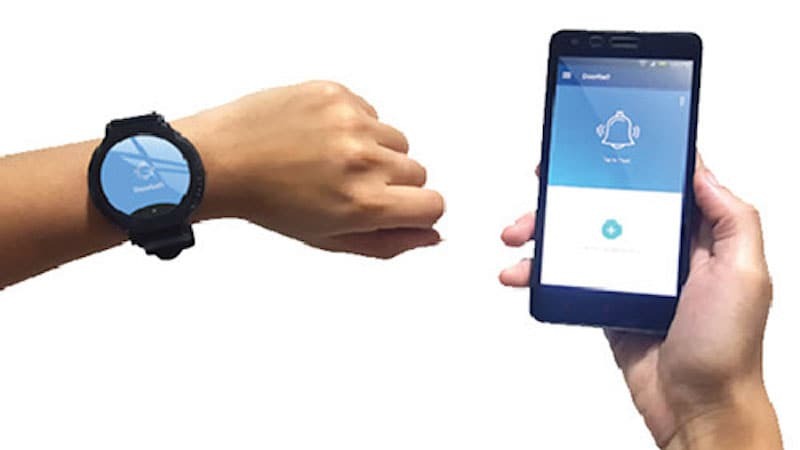 There is also a VR Vest that allows for untethered virtual reality experiences, a smartwatch for hearing impaired users, which can issue alerts with vibrations, colours, and icons. There was also the Herbio, still in prototype stage, which is an IoT-based tea vending machine that can make personalised tea for each customer.